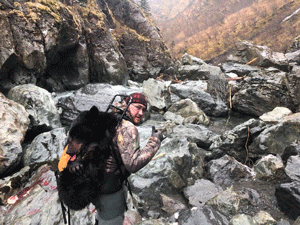 Welcome to your next Alaska Bear Hunting Adventure! For the past 25 years, Ninilchik Charters has grown from our success of providing great hunting and fishing adventures to thousands of people. We understand that a hunting trip to Alaska involves a large investment and requires a substantial amount of research. 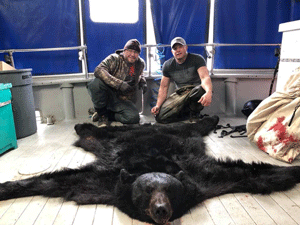 We are excited about having you aboard, and the best way for us to get started is by providing you as much information as possible about our Alaska bear hunting trip. 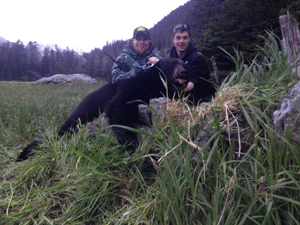 Below, you’ll find detailed information about our 5 day, 4 night on the Kenai Peninsula Black Bear hunt. 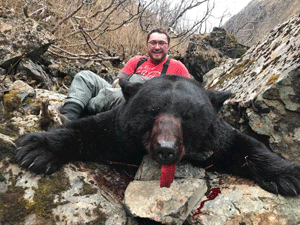 We designed this information in hopes that it will give you a better understanding of what to expect on your Alaska bear hunting adventure. 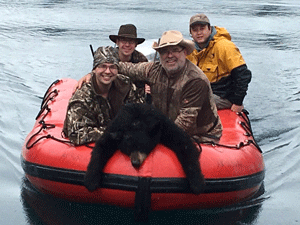 Locations to hunt: We offer hunts in both Homer and Prince William Sound starting 2019. Spacious- Covered Deck: Both boats are designed with an expanded deck for extra space. Both boats are fully covered with custom designed canvases, making hunts comfortable in all weather conditions. Freezer Space: Both boats have multiple freezers on board for your convenience to use during your week hunt with us. This makes storing meat and hides easy and accessible. Meals Provided: All meals are provided during your week long hunt. You’ll fill out paperwork in advance discussing any allergies or food intolerance prior to your hunt. 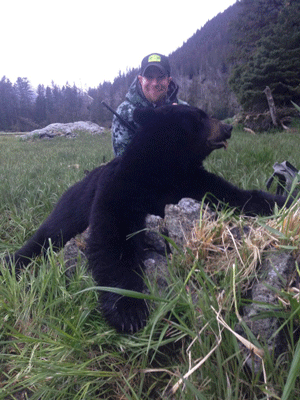 Unguided Hunting: This is a DIY- hunt allowing you to set the pace for your hunting week. We hunt areas that thrive in population, allowing more success opportunities for our hunters. 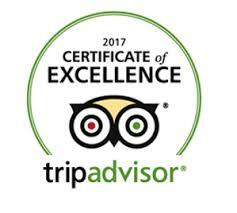 Please review our Transporter page to learn more about our role in your hunt. Long-Range Fishing: In addition to hunting, our boat- based Alaska Black Bear hunts provide the best opportunity at fishing in remote areas for Alaska Halibut, Alaska Salmon, Grey Cod, and Rockfish. Radios: Many hunters choose to spot and stalk hunt with a good pair of binoculars in hand. Other hunters choose to hunt from a stationary position glassing drainages, avalanche chutes, and open meadows. Whether you choose to hunt the beaches or hike up, we provide you with hand-held radios at all times. This allows you to radio over to us on the boat for a quick pick up once your kill is down! Proxy Hunts: We do not allow Proxy Hunting on our vessels. This means that you may not take an animal for another, even if that family member is present or under age. If they cannot take the animal themselves, then we recommend looking for a guided hunt or contacting another outfit. Transporter Role: In Alaska hunting regulations, there is a significant difference between a big game “Transporter” and a big game “Guide”. We are Big Game Transporters. We offer transportation and lodging services to hunters looking for a more “do-it-yourself” type of hunt. You as the hunter determine the overall pace of the hunt. You will also be hunting with your hunting partners and not a guide. 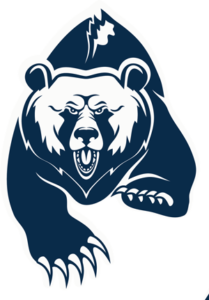 You can set your own level of difficulty, and only you choose which Black Bear to take. We receive many questions about game care in the field, and shipping your fish and game home. We hope this section will answer our most common questions. 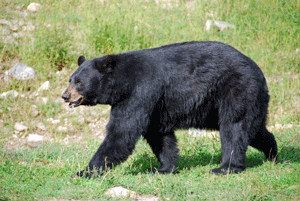 Once a Black Bear has been taken, it needs to be immediately kill-tagged and field dressed. After that, there are 2 ways to get your bear to the skiff, you can harvest your bear right on the beach (the most common way) or you can skin and quarter your bear in the field and frame-pack it out. 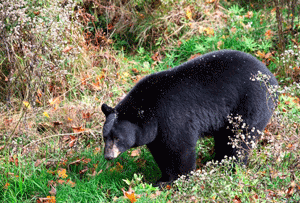 We recommend that hunters wishing to hike inland, bring a pack-frame to get their bear out. 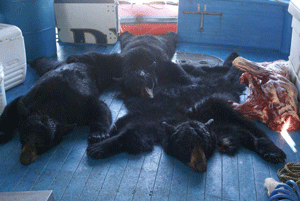 Once you are on the beach, you and your bear will be picked up, and you’ll be skiffed back to the boat. Our large covered back deck has plenty of room, and works well to skin and quarter a bear. Temperatures at this time of year are usually good for hanging bear quarters. 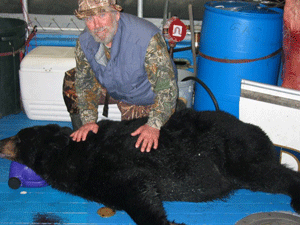 Freezer space will be provided for hunters wishing to have their bear hides frozen for taxidermy. Most hunters pack their meat in our wax shipping boxes provided, and fly them home as extra baggage. Each shipping box will hold roughly 50 pounds of meat. Be sure to check with your airline carrier about extra bag charges so there are no surprises when flying home with extra bags. Once you are back in Town you MUST have your bear hide sealed before it is allowed to leave the state of Alaska. Ninilchik Charters operates out of Homer in the Chugach National Forest and in Prince William Sound for our Spring/ Fall Alaska Bear hunts. We operate 2 vessels: the 50 foot “Sundy”, and the 43 foot “Arctic Endeavor”. We use these 2 vessels to transport our hunters to the remote areas of the Kenai Peninsula and Kodiak for additional hunting opportunities. These vessels also serve as our lodging and base camp during the hunt. Your vessel will have a knowledgeable, experienced captain and deck hand on board that will provide transport, lodging, and meals during your hunt. Each day of your hunt, you will be skiffed into shore with your hunting partner. You and your hunting partner will be dropped off in good hunting areas equipped with a radio and a strobe light. When you choose to end your Alaska bear hunting day, radio the boat, and we promptly pick you (and your bear) up, and return to the boat for the night.